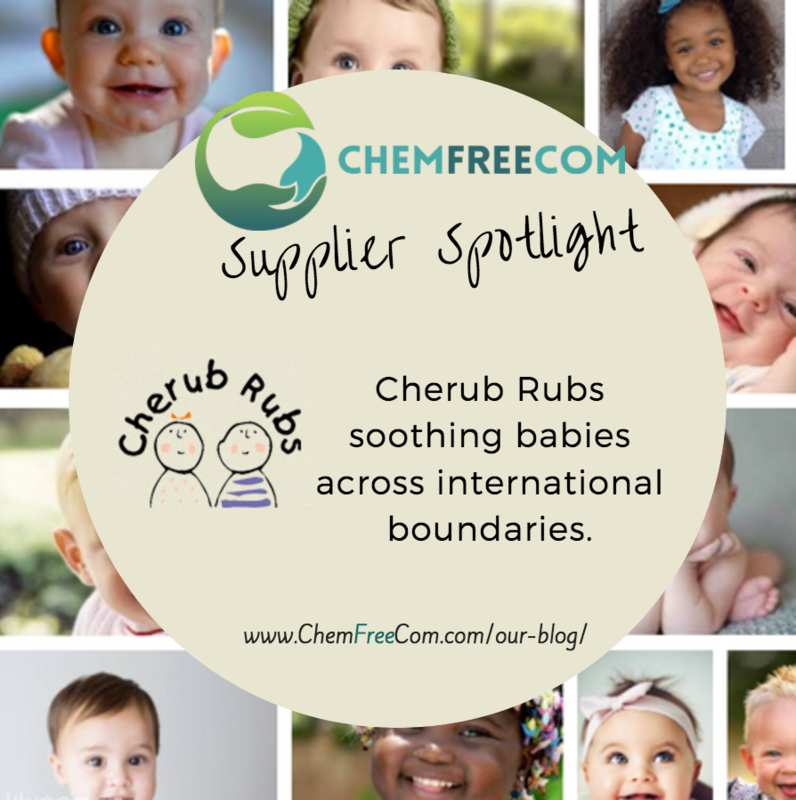 Cherub Rubs soothing babies across international boundaries. Looking for no/low toxic and certified organic baby products with a great range? Then Cherub Rubs is up your ally. With their growing distribution across Australia and Asia, their extensive range of products covers all your baby needs. Cherub Rubs produces an all natural and organic baby skin care range and is an Australian based company. All our products are manufactured in Australia under strict organic guidelines. Q2. What makes your product different? The Cherub Rub products are unique as they are certified organic and manufactured in Australia with Australian supplied organic raw materials and the manufacturing facility has an excellent technical team that back up the product 100%. Our products stand out as we are aware of the importance of educating our customers. Our certification through OFC on our products is very important to our image and we are audited yearly to ensure compliance. We work very hard to ensure we comply with this standard and ensure our R&D projects will comply with these standards. 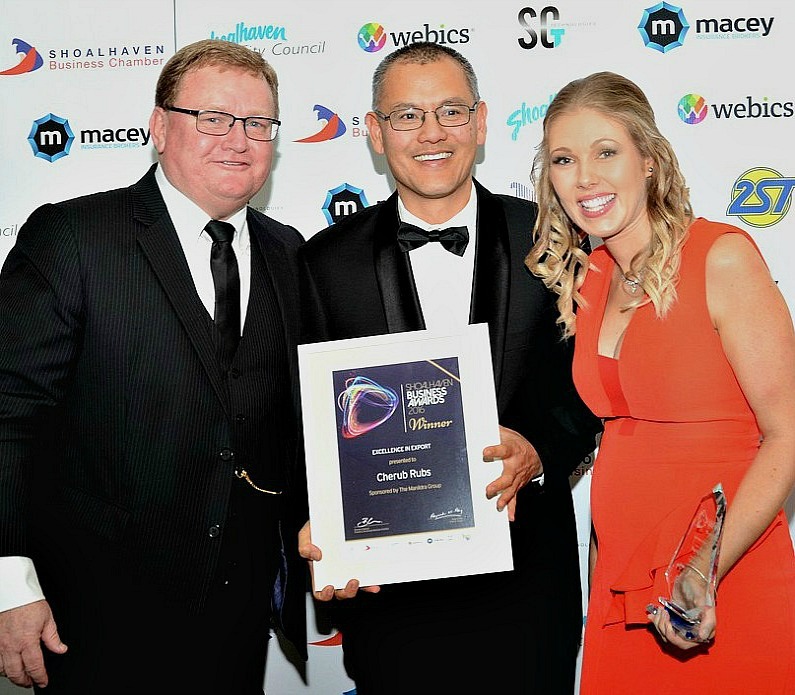 We have had the honour of winning a number of awards over the last few years including the most recent, the Excellence in Export award at the 2016 Shoalhaven Business Awards 2016. Q3. W hat has been your biggest obstacle? Having dedicated markets in Australia, Hong Kong, Singapore, Malaysia and Thailand, it has been a challenge ensuring our image is consistent across all countries and that our customers understand the claims made on labels. You pay a premium for organic products making it important for customers to understand the difference between a product that has a certification and one that does not. Q4.What is your most interesting/best TIP to help families reduce their chemical exposure? Families need to ensure they understand what they are buying and what the information on the product label actually means. Our website provides some insight into what different listed ingredients really are. Take the label test HERE. Go to Cherub Rubs for details and stockists.